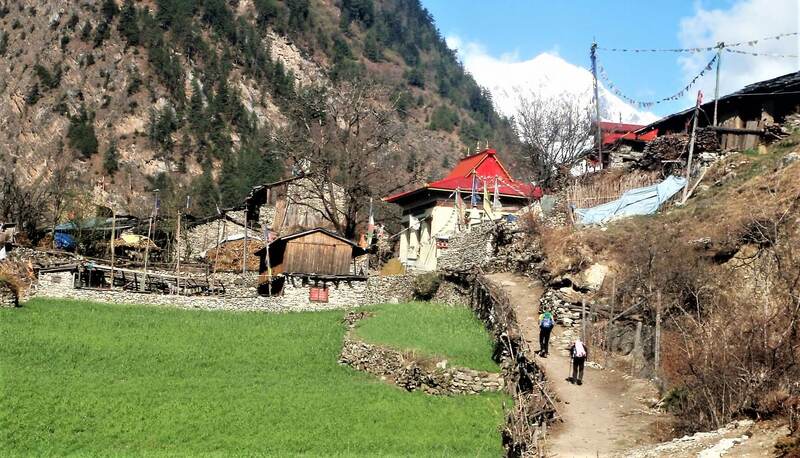 The Manaslu circuit trekking is one of the best treks known for its solidarity and preservation. This region sees very few visitors so that the trails are less trodden making the journey a peaceful, natural and beautiful experience perfect for those seeking a getaway from the everyday busy lives. 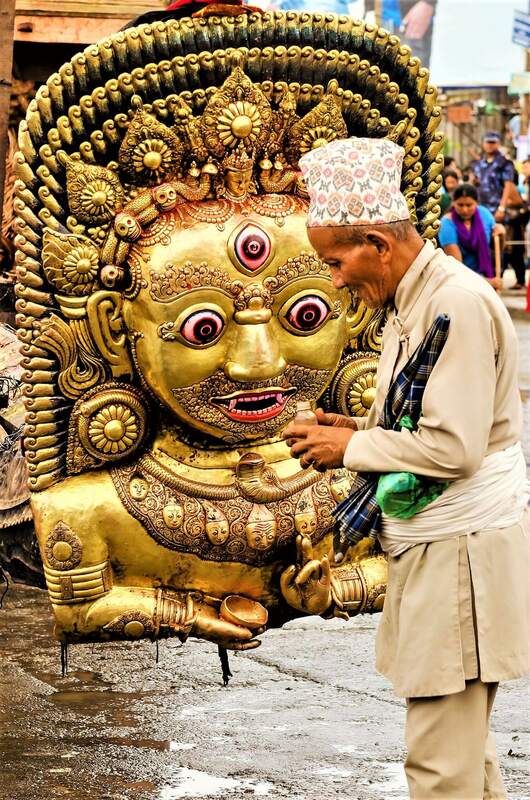 Not just the spellbinding natural beauty, but the traditional Tamang and Sherpa settlements with their unique cultures are another highlight of the trip. 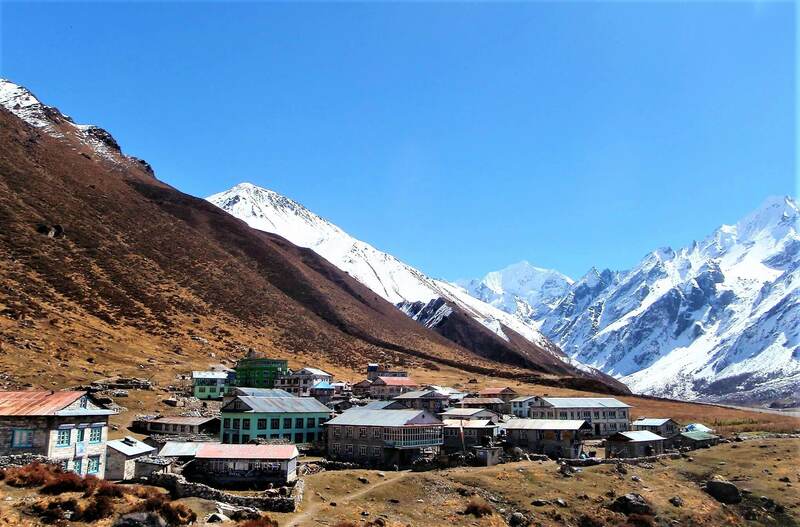 The Manaslu Circuit Trek tour starts from Pokhara from where we drive to Arughat from where the actual trekking begins. The entire route is adorned with the perfect views of the snow-clad mountains, unique combination of rich cultural heritages and adventure amidst vantage points with incomparable beauty and rare biodiversity. Mt. Manaslu standing at 8156m is the highest peak in the area which is also the eighth highest peak in the world. 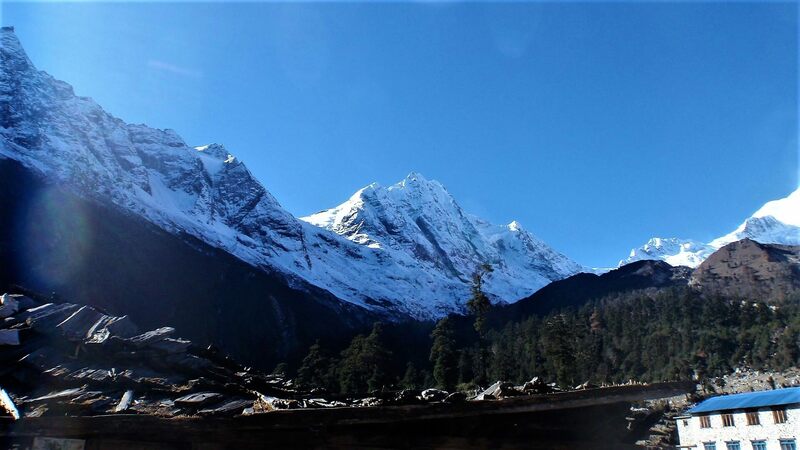 The Manaslu region is famous for its high-altitude glacier lakes, fascinating flora and fauna, cultural diversity and richness which make it one of the favorite destinations for trekkers around the world. 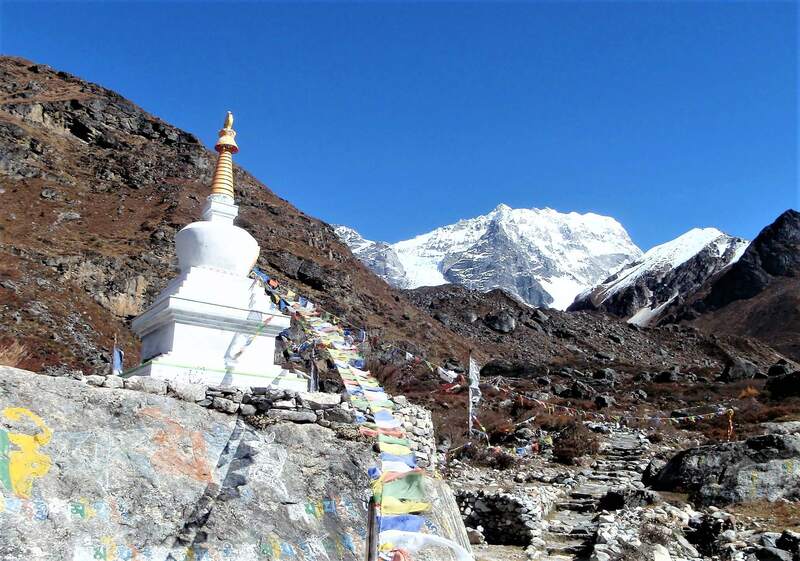 The standard circuit trek begins at Arughat and ends at Besishar and requires a trekking permit to travel all the way through the Manaslu area. NOTE: We can customise the Trek Itinerary as per requirements of our valuable customers. Please don't forget to write your details inquire through Enquire Now button page.